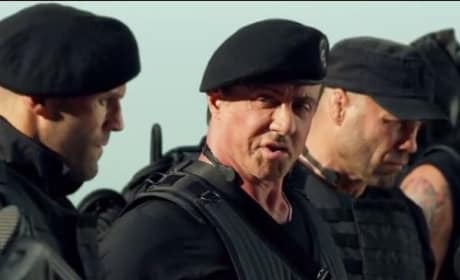 The Expendables 3 stars Sylvester Stallone, Jason Statham and Wesley Snipes. 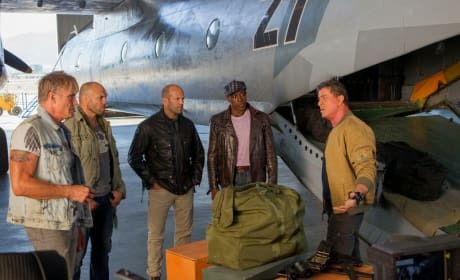 Snipes is in his first Expendables movie. The Expendables 3 stars Jason Statham and Sylvester Stallone. 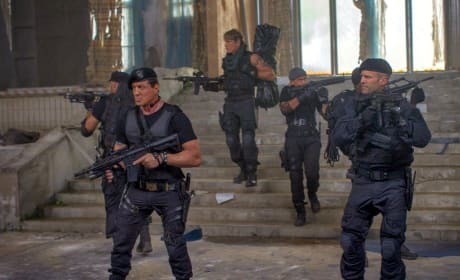 The third Expendables film lands in August. 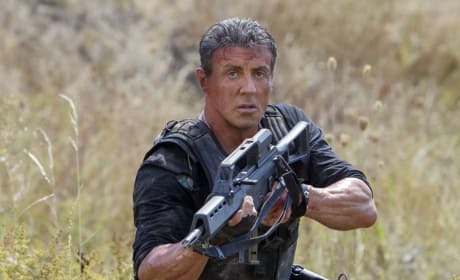 The Expendables 3 star Sylvester Stallone. The gang's all back for the third The Expendables. 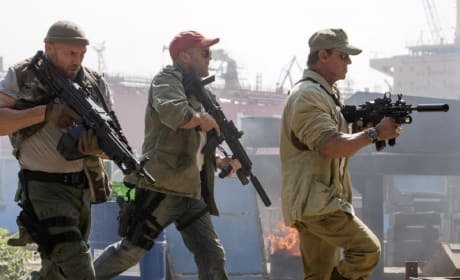 The Expendables 3 stars Sylvester Stallone, Jason Statham and Randy Couture. Wesley Snipes and Antonio Banderas join the cast. 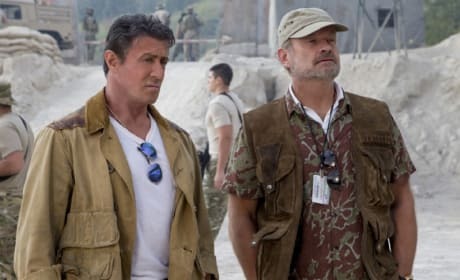 The Expendables 3 stars Sylvester Stallone and Kelsey Grammer. 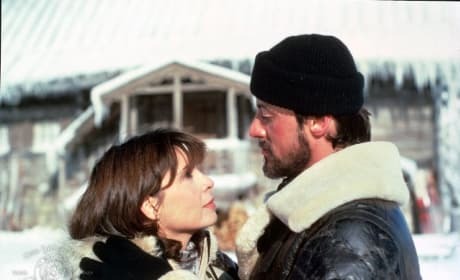 Grammer has joined the world of The Expendables for the first time. 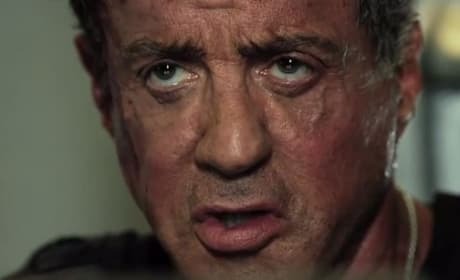 Sly Stallone stars in The Expendables 3. 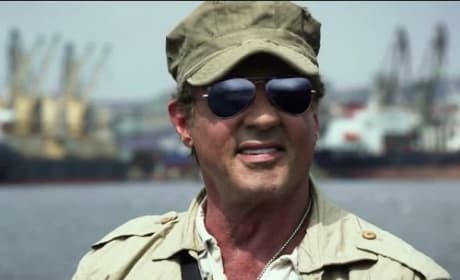 He's back for his third The Expendables tour of duty. 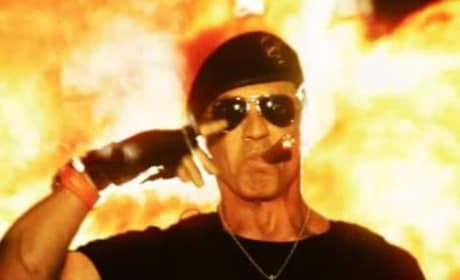 The Expendables 3 get a motion poster and Sylvester Stallone stars. Jason Statham and Sylvester Stallone in The Expendables 3. Mel Gibson joins the franchise.